One question we hear quite often at NASP is, ‘Which certifications are actually legitimate in the arena of safety?’ There are certainly a number of certifications available for safety professionals pursuing credentials to increase their knowledge, improve their resume and provide a means for proving competency in a particular area. Some organizations certify through testing alone; these tests are typically weighted heavily towards those who wish to become safety engineers and focus primarily on difficult math and engineering concepts. While this may be considered a legitimate test by some, it certainly does not test for knowledge on practical workplace safety. 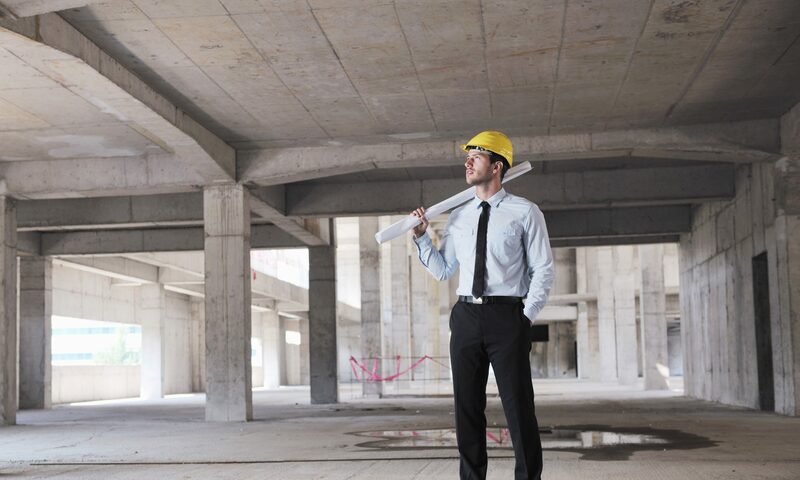 Therefore, certifications are needed which truly provide training as well as testing on practical applications of workplace safety – the knowledge, skills and abilities of those who must manage safety programs at their facilities, whether it be in industry, construction, oil & gas, maritime, or governmental agencies. The concepts for a real-world, practical application of providing a safe workplace, regardless of type of industry, are universal. These include basic regulatory compliance, safety management systems, effective training techniques and establishing a viable safety culture. This is what sets NASP apart from many of the other available certifications available for those seeking to distinguish themselves in the field of safety. NASP professional certifications provide the necessary training for those who are looking to establish and implement a successful safety program. The training does not teach one how to pass a test, it trains an individual on the aforementioned elements of a true safety and health program – one designed to actually reduce or eliminate workplace fatalities and injuries, create buy-in from upper level management, change the behavior of employees, lower worker comp premiums, protect the company and its representatives from undue civil and criminal liability and ultimately lead to a safer workplace. Is this not the intended goal for all safety professionals? 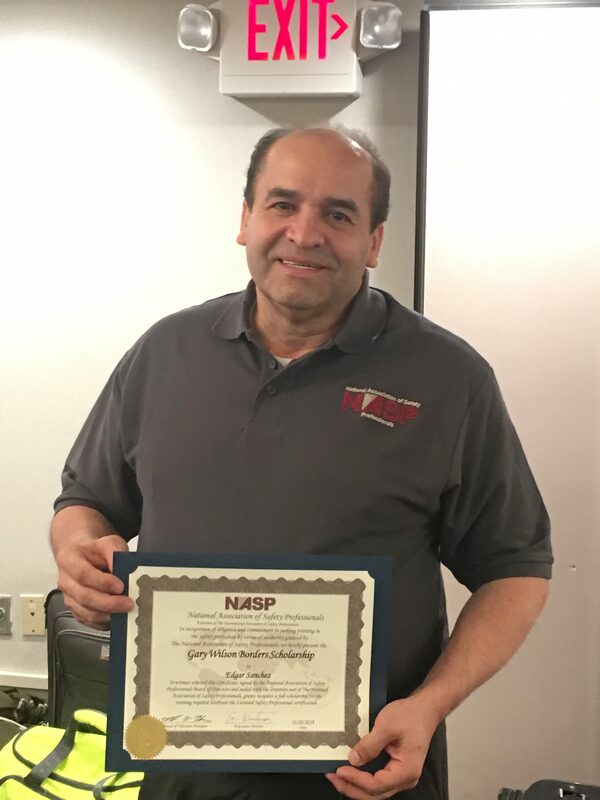 A driven advocate for employee safety, Edgar Sanchez knew years ago that he wanted to further his safety career to better facilitate the language barrier between the company he worked for and its large population of Spanish speaking employees. After finding an advertisement for our CSM class, Edgar eagerly printed it out and asked for management approval for the trip. Edgar was denied on multiple occasions by his company, but he never gave up. Passion and determination are what drove Edgar to our CSM New Orleans class this early October. Realizing he would have to pay out of pocket for this trip, Edgar saved for years -sacrificing vacations and even small treats like a night out to dinner with his family – but at long last his dreams came to fruition. After hearing his heartfelt story, NASP quickly realized that his hard work and perseverance should not go unrewarded. Upon finishing the class, the Executive Director, Eric Gislason, awarded Edgar with the Gary Wilson Borders Scholarship, covering 100% of his tuition costs for his Licensed Safety Professional (LSP) certification. Congratulations, Edgar! As the debate about climate change continues, more creative examples, technologies and initiatives of how to fight it are popping up around the world. Over the last decade or so, the U.S. has watched many countries and communities significantly reduce their negative impact on the environment by integrating modern technologies and clean energy strategies within their various industries. Not to the mention, of course, the great deal of work that has gone into the field of waste management, recycling, reduction of greenhouse gases, reclamation of precious metals and many more. Continuous technological improvements have led to a rapid fall in the cost of renewable energy in recent years, meaning some forms can already comfortably compete with fossil fuels. Many of the organizations initiating these technologies have gone on to become profitable ventures of their own, a far cry from the old stigma of the last decade that it does not pay to be green. These programs have now also begun to attract such interest that has resulted in them building whole new industries, employing hundreds of thousands of people worldwide. The most established and probably one of the ones that has been around for a while now. The industry has grown so much in recent years that the role of a “wind turbine technician” has become one of the most popular jobs over the last decade. In the United States alone for example, a country in which 4% of its energy is provided by wind turbines the industry is predicted to employ over 600,000 personnel (Wind Vision Report) by 2050. Critics have argued that wind energy does not always provide the best cost benefits and as a result cannot compete with fossil fueled generators. While this may be true, advancement in technology in recent years has seen such models become competitive as a result of utilizing lands in more secluded areas and constructing these facilities in offshore locations providing a more consistent wind flow. A recent report by the Renewable Energy Agency (IREA) suggests that as this trend continues, by 2020 wind power generation technologies that are now in commercial use are expected to fall within the fossil fuel-fired cost range. After this process was initially introduced in Japan and China in the early 2000’s, the technology is constantly developing and has now evolved into fully sustainable business models prevalent in many countries and communities across the globe. As the title suggests, the technology uses waste that is normally consigned for landfill, through a combustion process, to produce electricity, heat or converted to other forms of synthetic fuels. Sweden as an example has used these initiatives in such an effective way that they have actually ran out of their own waste. In fact, over the past 10 years they have started importing waste from other countries making the enterprises exceptionally profitable. A win-win-win situation for the country, nations exporting the waste, and of course, the environment! The idea is impressive and probably one of the cleanest ways of producing energy. The issue in the past had always been obtaining enough space to place high numbers of panels to produce the adequate amount of energy to make the initiative commercially viable. This has now changed, and the technology is constantly evolving. Scientists and tech companies are constantly competing for the best solar panel and PV cell efficiency results enhancing the performance to area ratios of these systems. Solar panels are even becoming more and more common with individual home owners worldwide providing much lower electricity prices and, on many occasions, negative power consumptions where the individual home panels have fully satisfied the residential electricity consumption needs and provide power back to the main grid. On an industrial scale, countries within the middle east and Africa have begun taking notice and many plans and projects are now afoot with goals of utilizing solar energy as the main source of energy by 2050. 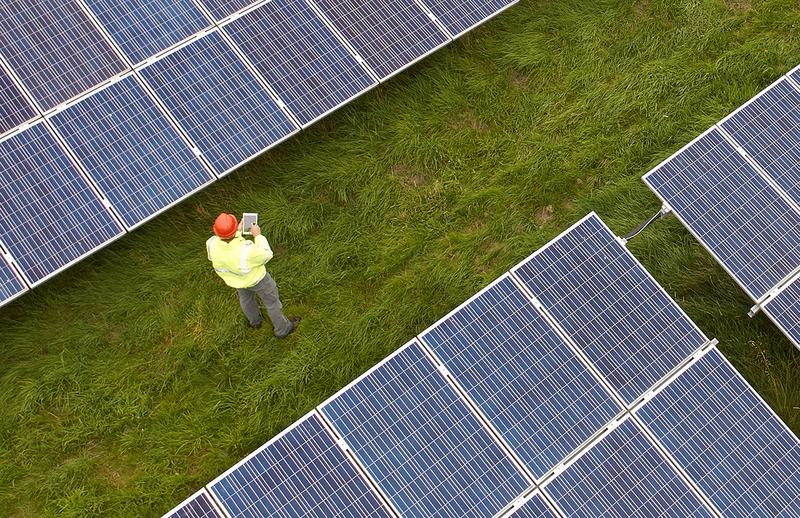 In September 2017, the United Kingdom opened the first ever solar power plant that was not subsidized by the government in Bedfordshire proving that sustainable business models could be achieved. A recent report from January 2018 by the Renewable Energy Agency (IREA) also highlighted that Turning to solar energy for power generation is not only an environmentally conscious decision anymore, it is now, overwhelmingly, a smart economic one. Passenger vehicles are a major pollution contributor, producing significant amounts of nitrogen oxides, carbon monoxide, and other pollutants. In 2013, transportation contributed to more than half of the carbon monoxide and nitrogen oxides, and almost a quarter of the hydrocarbons emitted into our air. As well as the environmental impact, health risks of air pollution are extremely serious. Poor air quality increases respiratory ailments like asthma and bronchitis, heightens the risk of life-threatening conditions like cancer, and burdens our health care systems with substantial medical costs. Governments worldwide are beginning to recognize the threat and have made a number of bullish commitments to minimize the impact. Theresa May recently in a Zero Emission Vehicle Summit in Birmingham announced a 106-million-pound funding boost to help meet a target for UK roads to be free of petrol and diesel cars by 2050. Similar announcements have been made by numerous European countries in recent months. A recent milestone in the industry saw Europe reach a million electrical vehicle sales in August 2018. As a result, VW have announced plans to build their first plant with a capacity to produce 100,000 electrical cars per year at a time when electric vehicle sales worldwide are rocketing. Of course, building the vehicles is only half the story, as people must be sufficiently motivated to move away from a technology that has defined our lives for a century. Governments still have a vital role to play through making vehicles affordable and by joining forces with businesses to invest in charge points across transportation routes. Although such initiatives, specifically during their production phases, still present a slight concern for the environment in terms of flaring and the creation of greenhouse gases, they do represent a significant upgrade to traditional polluters such as petroleum or coal products. Realizing the necessity to diversify and develop environmentally “friendlier” products, many major worldwide Oil and Gas organizations have moved to produce products such as low sulfur diesel, methanol and bio fuels. Such options remain highly profitable as in many cases, given some minimum alterations, can replace traditional fossil fuel driven combustion engines. This has seen a rise in technologies such as gas to liquids where natural gas can be converted to clean diesel fuel through a process of air separation, chemical reactions involving a hydrocarbon and various catalysts. Some of these processes have been around for a number of years now and technologies such as the Fischer-Tropsch reaction first discovered in the 1920’s have only been utilized on an industrial scale in the last couple of decades. The only issue with such processes remain that a hydrocarbon (Carbon Monoxide) is required to yield the final product. Gas remains the cleanest option, although recent technologies in Canada and Germany have seen successful project where Carbon Monoxide has been successfully separated from air on an industrial scale. The process works by sucking air into a modified cooling tower with fans, where it comes into contact with a liquid that reacts with the CO2. Advancements in such a technology will surely have an astronomical impact on producing cleaner fuels in the future. 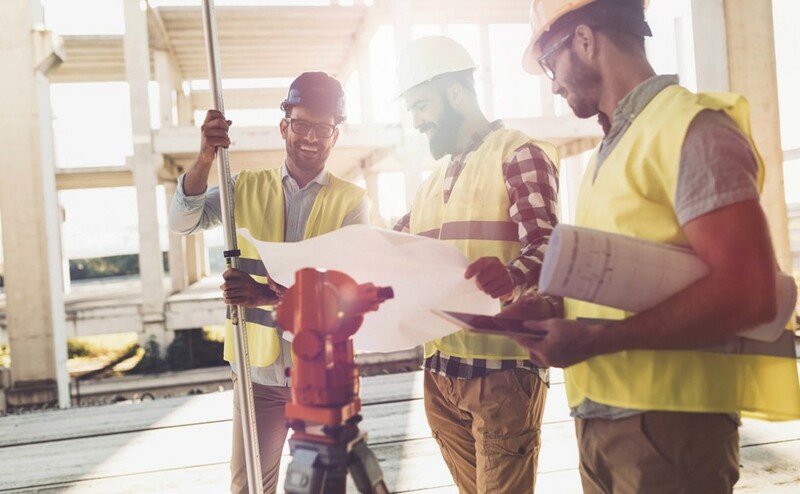 Safety Differently is the name given to a movement within the safety industry that challenges organizations to view three key areas of their business differently – how safety is defined, the role of people, and the focus of the business. The term ‘Safety Differently’ was first coined in 2012 by Griffith University professor and best-selling author, Sidney Dekker. Since then, the movement has continued to gain traction, and is now backed by its own research lab, along with multiple books, and a documentary. How do we currently approach safety? In order to understand the theory behind Safety Differently, we must first consider how modern organizations currently approach health and safety. Dekker argues that traditional safety thinking is underscored by three main principles. Workers are considered the cause of poor safety performance. Workers make mistakes, they violate rules, and they ultimately make safety numbers look bad. That is, workers represent a problem that an organization needs to solve. 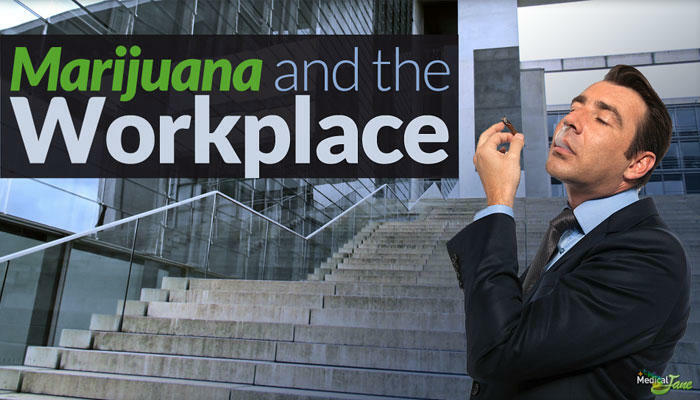 Because of this, organizations intervene to try and influence workers’ behavior. Managers develop strict guidelines and tell workers what to do, because they cannot be trusted to operate safely alone. Organizations measure their safety success through the absence of negative events. So is there a problem with this approach? Well, Dekker says yes. He says this line of thinking has led to a growing safety bureaucracy that is responsible for injury rates/fatality rates plateauing in recent times. And with such a heavy focus on low safety numbers, it’s possible that organizations are measuring and managing the wrong risk (Deepwater Horizon famously had a great safety record before an incident in 2010 that killed 11 people). As Dekker puts it, “if you keep people accountable for low numbers of negatives, that is what they will give you”. That is, organizations will find a way to underreport and reclassify incidents to fit the ‘Zero Harm’ agenda. All this, Dekker says, has led to a world where people have become disengaged with health and safety at its core, where people fail to see its value. A common analogy for this problem is coaching a competitive swimmer. As we focus on teaching the swimmer not to drown (stay near the edge, wear a life-vest), we conflict with the overall goals of the swimmer. Rather than competency and common sense, we value compliance and control. Safety Differently flips traditional thinking on its head, and encourages organizations to grow safety from the bottom, up – rather than impose it from the top, down. People are not the problem to control, they are the solution. Learn how your workers create success on a daily basis and harness their skills and competencies to build a safer workplace. Rather than intervening in worker behavior, intervene in the conditions of their work. This involves collaborating with front-line staff and providing them with the right tools and environment to get the job done safely. The key here is intervening in workplace conditions rather than worker behavior. Measure safety as the presence of positive capacities. If you want to stop things from going wrong, enhance the capacities that make things go right. We’re social beings, so naturally we do better as a group. If you don’t have formal teams, you probably have some informal ones – we call those cliques. Before I explain what makes a self-directed work team, let me give you an example of one. Pick any sports team – soccer, hockey, baseball, football, anything. These are self-directed teams. They must be to influence the game. I’ll use basketball as my example. Imagine you have 100 employees. Promoting safety from the top down will be difficult. Telling 100 people to work safe doesn’t quite speak to the individual. We want to give those teams ownership for driving safety and other key performance indicators such as cost, quality, delivery. We are making everyone a safety leader for their team. This is a decentralized command, and it works through empowerment and self-management. We have a deeply human need to control our own lives. This is fundamental to our sense of health and wellbeing. Managers need to provide the goals or targets for the teams and provide the needed resources and support for success. Managers should emulate coaches, not bosses. That’s the best way to make sure team members feel valued for their contributions. It’s no wonder, then, that people find themselves happier, more fulfilled, and more creative in team-based environments. We live in communities and families because we have a deep need to belong, to feel loyalty and trust. So, why not build genuine communities in the workplace? After all, we must feel safe emotionally before we can be safe physically. Team-building is a great way to inspire the heart. It inspires us to protect others, often better than we protect ourselves. It makes us our brothers and sisters’ keepers. Athletes around the world rely on their apparel to improve their performance. They choose clothing and gear made from high-performance, moisture wicking fabrics that allow them to focus on the next pass, kick, or jump without being distracted or hindered by damp, restrictive, sweat-soaked uniforms. If professional and amateur athletes rely on clothing to help optimize their performance and increase their concentration, why shouldn’t industrial workers do the same? 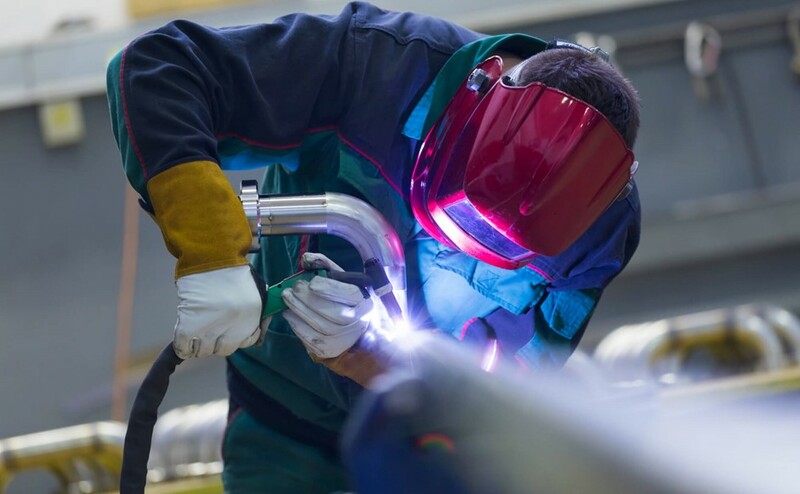 Here are three ways high-performance flame resistant (FR) fabrics can improve your employees’ focus, performance, and safety. Advanced moisture wicking fabrics were originally created to improve athletic performance in extreme outdoor situations, since they provide a cooling effect in hot weather and a warming one in the cold. These early moisture wicking fabrics were crafted with a synthetic fiber, like polyester, which was then coated in a chemical finish that allowed moisture to spread. Eventually, the finish would wash out and the fabric would lose its wicking capabilities. High-quality moisture wicking garments are now created from fiber blends that do not require the same kind of chemical treatment. Look on the garment tag before making a purchase; if it is made with 100% of any single fiber, its moisture wicking capabilities are due to a chemical finish that will eventually wash away from repeat laundering. A superior moisture wicking garment will never lose wicking capabilities. Industrial workers who are outfitted with these will never need to worry about the performance of their gear, reducing distractions and keeping their mind on task, even in changing weather conditions. The latest generations of moisture wicking fabrics are made from a blend of fibers that combine hydrophobic (water repelling) and hydrophilic (water absorbing) properties. The big question then becomes: what is the optimal blend to maximize performance? Fiber blends can range from 90% hydrophobic/10% hydrophilic, all the way down to 55% hydrophobic/45% hydrophilic. Testing has proven that this more balanced blend of fibers (around 55%/45%) does a better job of transporting moisture across the fabric. It really is a balancing act: if you don’t have enough hydrophilic fibers, the fabric won’t absorb moisture, but if you don’t have enough hydrophobic fibers, the fabric won’t push the moisture out to the front of the garment. Mastering this balance of fibers is what improves comfort and makes a garment a good fit for demanding jobs where temperature changes and work conditions are variable. High-performance fabrics have some additional criteria that can be evaluated to determine the best type of garment for your team. Each of these factors is extremely important when selecting the optimal fabric for your workers, but none is more important than the others. Determining which high-performance fabric is better comes from understanding how these various ratios and rates affect the amount of moisture a fabric moves, as well as how the fabric distributes that moisture across the garment. This knowledge becomes critical when workers begin to layer garments during the workday and through the changing seasons. Layering allows workers to wear lighter weight garments that keep the body drier and either cooler or warmer, depending on the environmental conditions. Several lighter weight garments can be layered to keep the worker drier and warmer than a traditional, single heavy winter garment typically would. A high-performance moisture wicking garment can improve safety by improving comfort and reducing distractions with long-lasting wicking, balanced fiber blends, and improved layering capabilities. The same high-performance fabrics that the world’s top athletes compete in are available to the industrial athlete as well. Your team will stay focused on doing their job in the safest most efficient way possible throughout the entire workday and won’t be distracted because of the wet and clammy clothes they’re wearing.